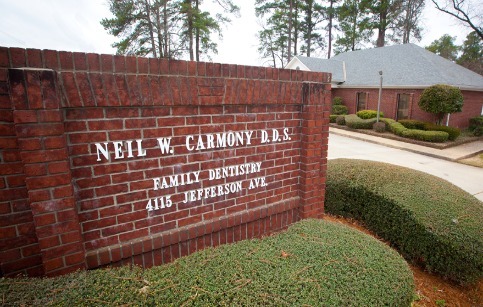 The dental office of Neil Carmony DDS is committed to providing superior dental care for the entire family. 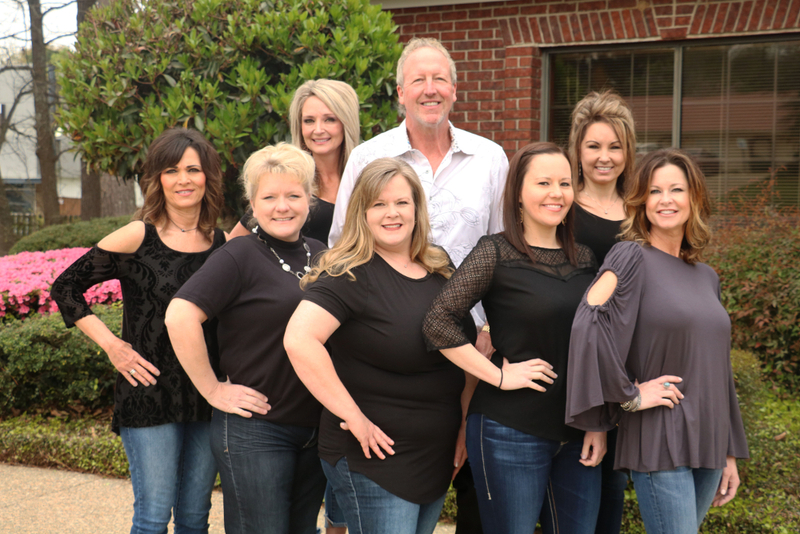 We offer general dentistry including routine dental care, oral surgery, pediatric dentistry, periodontics and we specialize in cosmetic dentistry. Everyone wants to find the best dentist available- someone they can trust for their entire family’s dental health. 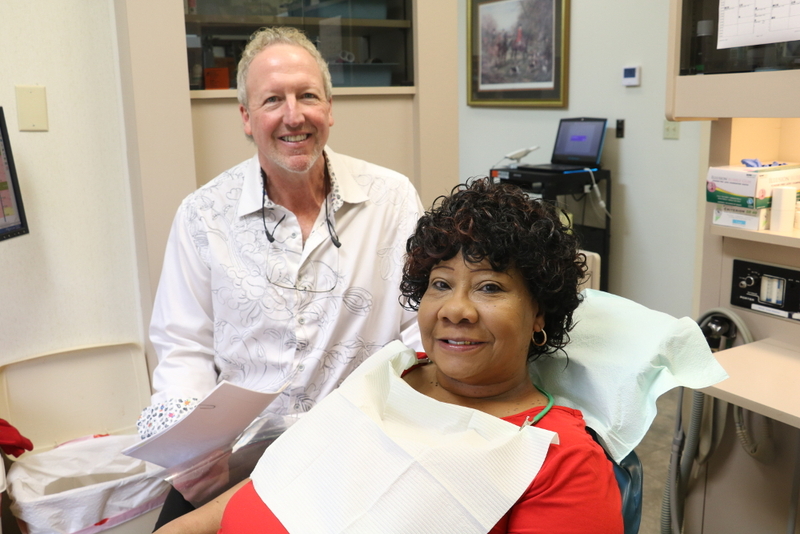 For over 30 years, our practice has provided patients with quality care & caring attention. Dr. Carmony- with the aid of his Hygiene team, evaluates the condition of your teeth & determines immediate needs first, then discusses treatment options. A complete range of cosmetic & restorative procedures/treatments are available to meet the challenges faced by our patients. You can be confident that Dr. Carmony will listen carefully & explain treatments in detail to help you make informed dental decisions. We are here providing experience you can trust for anything from crowns to dental emergencies. I have been a patient of Dr Neil Carmony for 23 years now. Dr Carmony is personable and professional. I expect to see him for another 23 years!